The Russian Communist party (KPRF) suggests amending the law in order to limit presidential tenure to two terms in total, as opposed to the current two consecutive terms, leaving an option for return to the post. 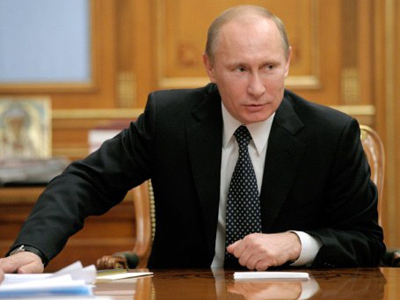 Currently, under Article 81 of the Russian Constitution, the head of state is elected for six years and may not remain in the presidential chair for more than two terms running. 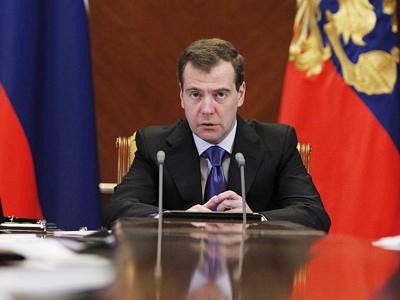 Back in 2008, President Dmitry Medvedev signed a law extending the presidential term from four to six years. Therefore, his successor – who will be elected in March this year – could potentially remain in power until 2024. According to Communist leader and presidential candidate Gennady Zyuganov, the presidential term should be limited to five years. So, all in all, one person would not be able to rule the state for more than a decade. Zyuganov also believes that he has a good chance of winning the vote since all other candidates cannot change anything in Russia. The KPRF leader stated that the authorities’ earlier promises considering democracy and universal human values ended up with “outrages, gangsterism, terrorist acts and the elimination of entire industries,” cites Interfax. "The choice forced on the country under deceitful slogans has proven absolutely alien to our country which has different soul, thoughts, moods and feelings," he said. The opposition – which raised its head after mass protests which followed the December 4 parliamentary elections – also came under fire. Thousands of people took to streets at the end of the year protesting against alleged vote fraud. Nevertheless, the KPRF is set to take part in organizing an opposition protest rally (the third sanctioned one since the State Duma vote) planned for February 4. The party also suggests holding an early parliamentary vote in December this year. 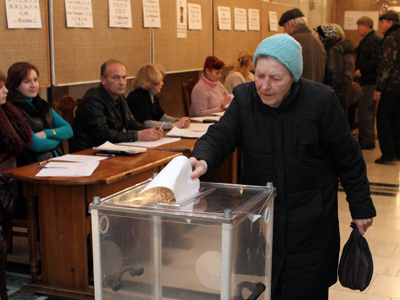 If the KPRF wins the March 4 vote, they are going to order an impartial investigation of alleged violations during last year’s State Duma poll. 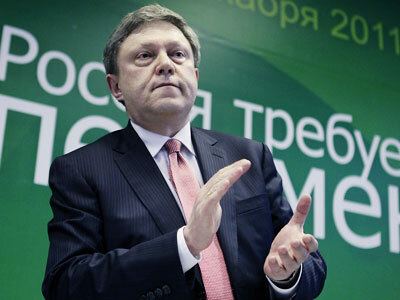 In addition, the Communists urged the dismissal of the head of the Russian Election Commission, Vladimir Churov and replacing his with a person whose candidacy would be agreed by all parties. Before the presidential vote, the KPRF is planning to submit to the lower house 12 draft laws that would help to form all election commissions on the “basis of parity”. 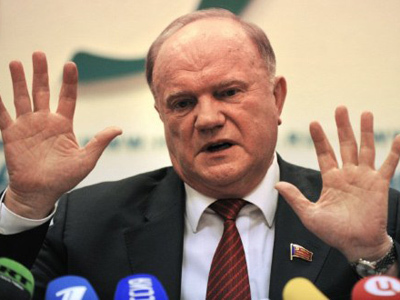 Zyuganov’s own presidential program will be made public in near future, the party representatives told journalists. 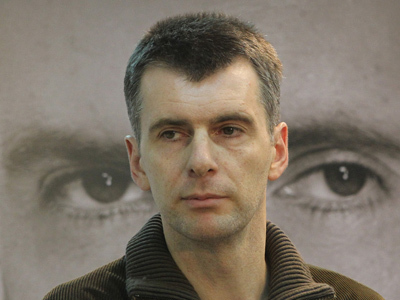 “After being elected as president, our candidate guarantees that he would form public trust government from among patriot-professionals,” said Dmitry Novikov, secretary of the KPRF Central Committee.